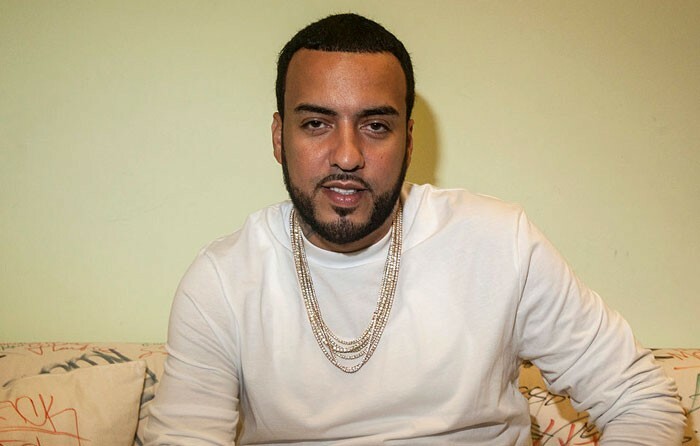 Karim Kharbouch (born November 9, 1984), better known by his stage name French Montana, is a Moroccan-American hip hop recording artist. Born in Morocco, he immigrated to the United States with his family when he was 13 years old. 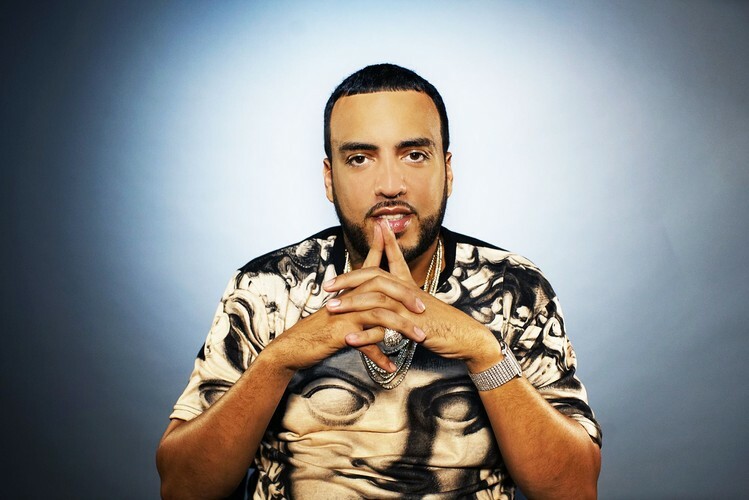 He is the founder of Coke Boys Records, and its predecessor Cocaine City Records. In 2012, he signed a joint-venture recording deal with Bad Boy Records and Maybach Music Group. French made his mixtape debut in 2007, and released his debut studio album Excuse My French on May 21, 2013. In 2003, he survived a gunshot to the head. Allegedly blackballed by radio and media in his earlier career stemming from his stint with Max B, in 2010, he had his breakthrough with "Choppa Choppa Down".